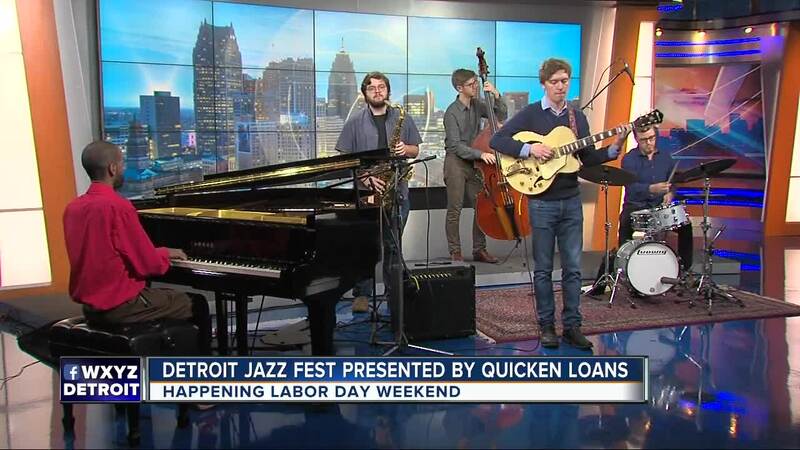 The Detroit Jazz Festival presented by Quicken Loans, will take place Aug. 31 through Sept. 3, 2018, in downtown Detroit. It'll kick off with performances by Artist-in Residence Chick Corea and the 2018 inaugural Resident Ensemble, a new addition to the Festival’s annual programming. This year’s Resident Ensemble will feature Terri Lyne Carrington and Esperanza Spalding, who will lead three sets, with one incorporating a technology element. Originally meant to include the late Geri Allen, much of the Ensemble’s focus will be inspired by her music.